We are passionate about new inventions to enhance the art of food preparation. By doing so, we constantly open up new preparation opportunities for our customers and bring them greater enjoyment and safety. 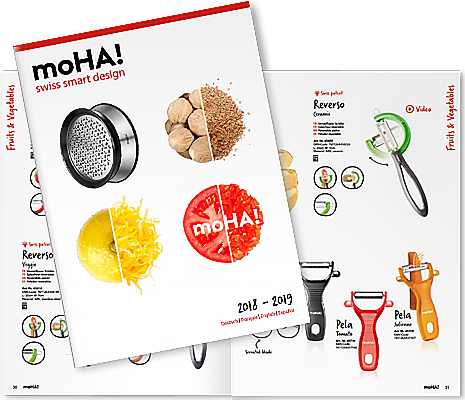 The swiss company Moha Moderne Haushaltwaren AG is specialized in the development and commercialisation of innovative and quality non electrical kitchen accessories. 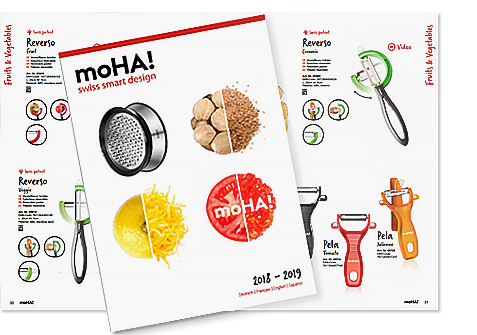 Since more than 30 years, the Swiss company Moha Moderne Haushaltwaren AG has continually reinvented the art of food preparation. moHA! 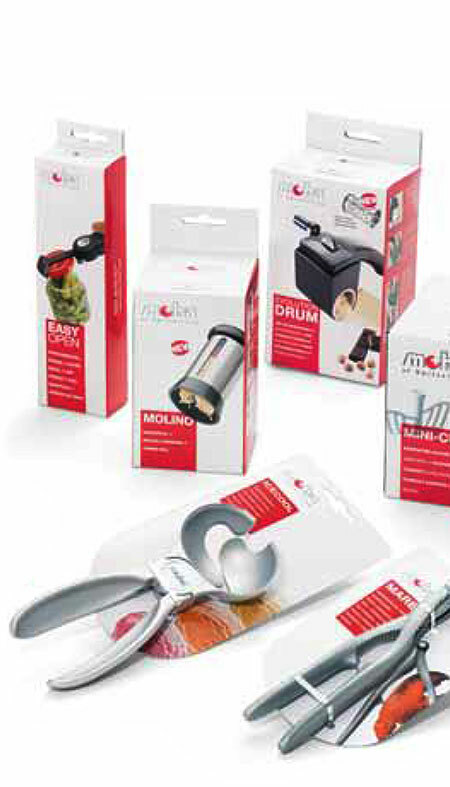 has created numerous, mostly patented innovations for world-famous brands and also for its own brand moHA! sold worldwide in more than 25 countries. Innovation, the heart of moHA!’s philosophy, cannot be dissociated from the quality of the offered products. No compromise is made on the choice of material nor the solidity of the products. A warranty of 5 years is granted on all our products. 1985 : Creation of the company Moha Moderne Haushaltwaren AG by M. Bruno Herren. 2003 : moHA! is bought by the company Schwarz Kitchen Selection SA, leading company in Switzerland for the distribution of kitchen and table articles. 2007 : Move to Geneva to join the offices from Schwarz Kitchen Selection SA and create a synergy between the two teams.